Wash your hair with a shampoo meant for curly hair. 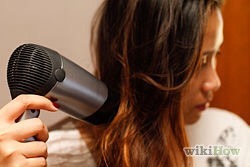 This will help prevent frizziness even if you don't have curly hair. It will enhance the curl you do have. 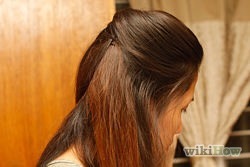 Add a volumizing conditioner only on the bottom half of your hair. Adding conditioner to the whole head will make hair look greasy later in the day when your scalp starts to create natural oils. 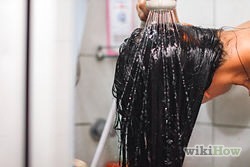 Rinse with lukewarm water for two minutes or until soap is out of your hair. Rinse hair with ice cold water. This will help shock your scalp and release any dirt or oil left over. Also,this will close your hair follicles locking moisture inside. 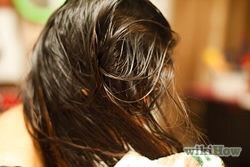 Pat, don't rub excess water off hair. 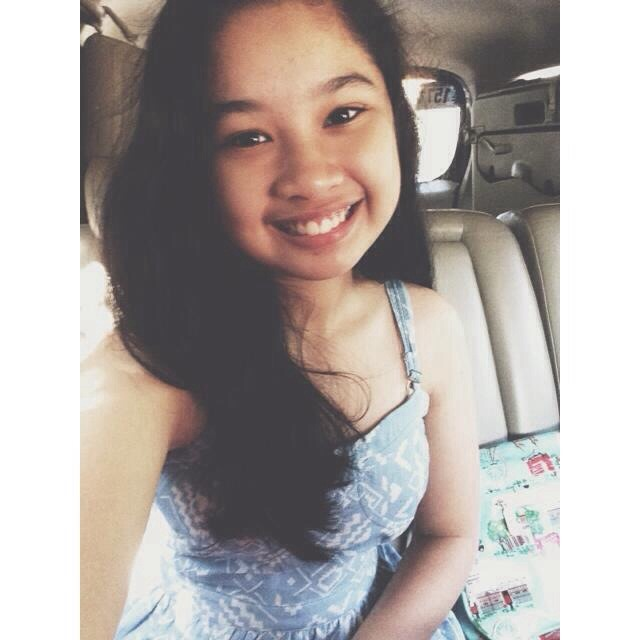 If possible, air dry your hair. If you are in a hurry, use a heat protectant spray/serum/etc. and blow your hair until damp. 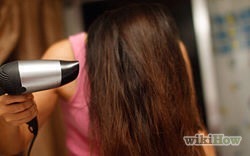 Once hair is damp, take a round brush and blow dry your hair straight down with a diffuser (this will straighten hair). 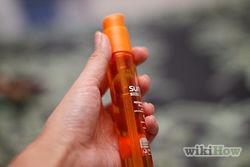 If hair is still frizzy afterwards, use an anti-frizz SERUM.. a spray or gel will wave/curl hair back up.